Sarahah App: Do we really need an ‘honest’ messaging app? 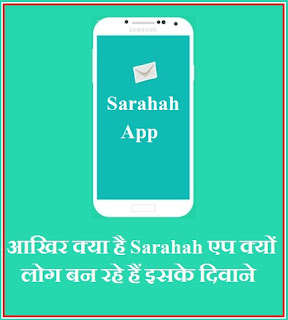 What is Sarahah App ? The Sarahah app is essentially a platform for exchanging messages, which however, keeps the identity of the sender a secret. So, if you were to send someone a message, you could choose your recipient, but that person would never come to know who the message came from. 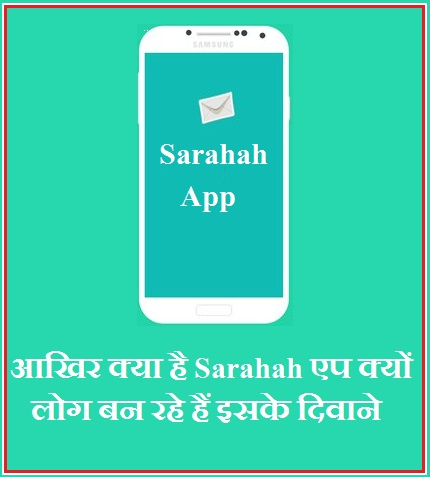 “Sarahah helps you in discovering your strengths and areas for improvement by receiving honest feedback from your employees and your friends in a private manner,” Sarahah’s website explains its service. Sarahah calls it the honest website, and the participant on the app as the “honest people”. To send a message on the app, you’ll have to look up the person in the search bar, and you’d need to know their username of course. Once you spot them, you tap on their username, and you will be led to the next page, where it will read the recipient’s name on the top, with a message reading “Leave a constructive message :)” below it, and the message box sitting right under that. You can type whatever message you have for the person, and tap on send. When we briefly tried out the app, we had a bunch of observations. First of all, the app is ridiculously slow. It took over 30 minutes for my message to be delivered to my colleague, with whom I was testing the app. Secondly, the app was constantly prompting us with an overload issue. Thirdly, in between testing, my colleague’s account logged her out automatically, after which she was unable to login. The fourth issue, is more of a concern than a glitch. While the app, repeatedly calls it an platform for honest people, and the medium to share constructive messages, it has raised worries about online bullying. A platform where you are free to say anything without being able to be identified, can be used in many other ways than just being constructive. There are too many facets of honesty. 0 Response to "Sarahah App: Do we really need an ‘honest’ messaging app?"